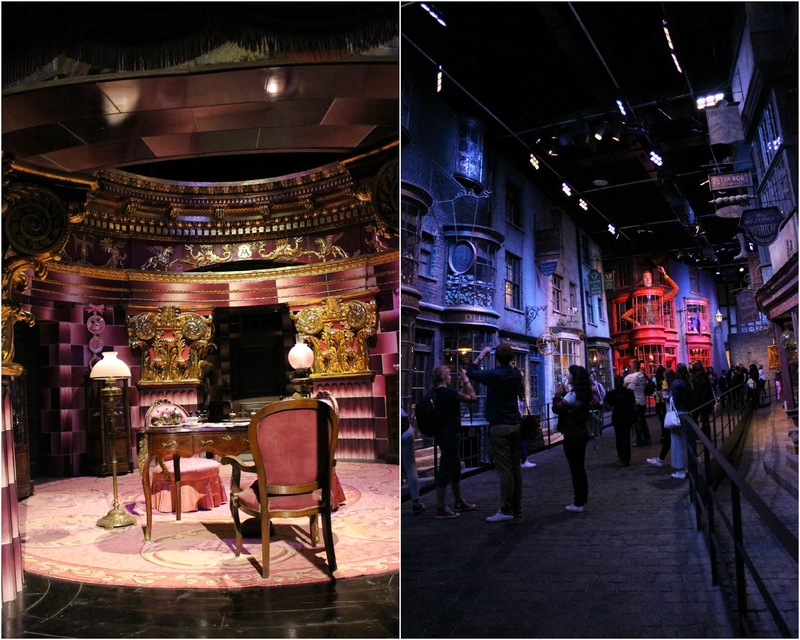 So these photos are from a school visit to the Harry Potter Studios a couple of weeks ago. Long story short: go. It doesn't matter if you're the biggest of all fanatics (because, if that's the case, you've probably already visited) or not the hugest of fans - I think anyone and everyone would enjoy a day out there. 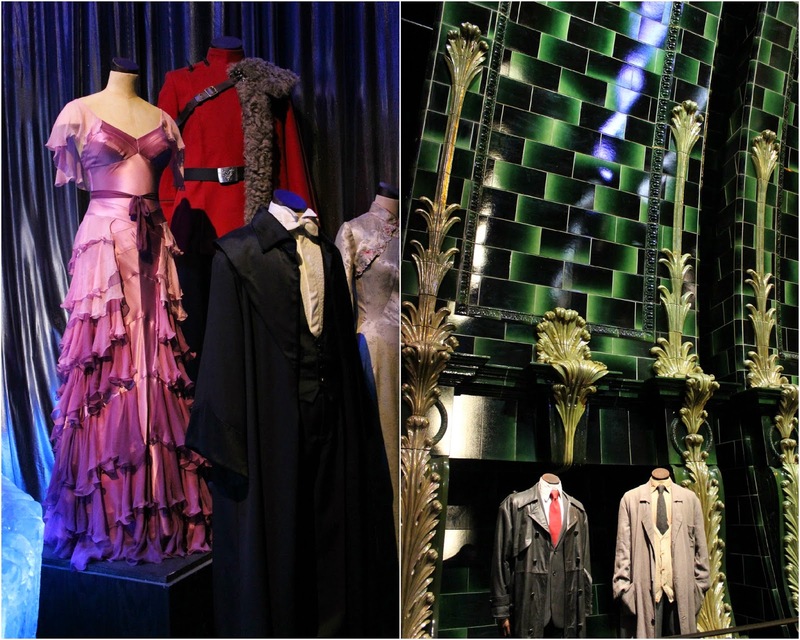 The part I loved the most was definitely relating the props to the movie it came from and remembering small details within the film, especially those that I previously did not consider to be overly important.The attention to detail by the crew who helped design and produce the props is honestly rather astonishing: every single wand box had been individually engraved – and there were thousands of ‘em. So the studios have a massive thumbs up from me, and a definite recommendation to anyone visiting London or the wider region of Southern England. I’m off to Australia this evening so I’m unsure when I’ll next have legit and established internet connection, so until then...be well. Hopefully I’ll manage to share something during my nine hour layover at Bangkok Suvarnabhumi Airport, and if not, I’ll speak to you from Aus! The studio looks and sounds so amazing, I've been wanting to go for ages! Have a lovely time in Australia!